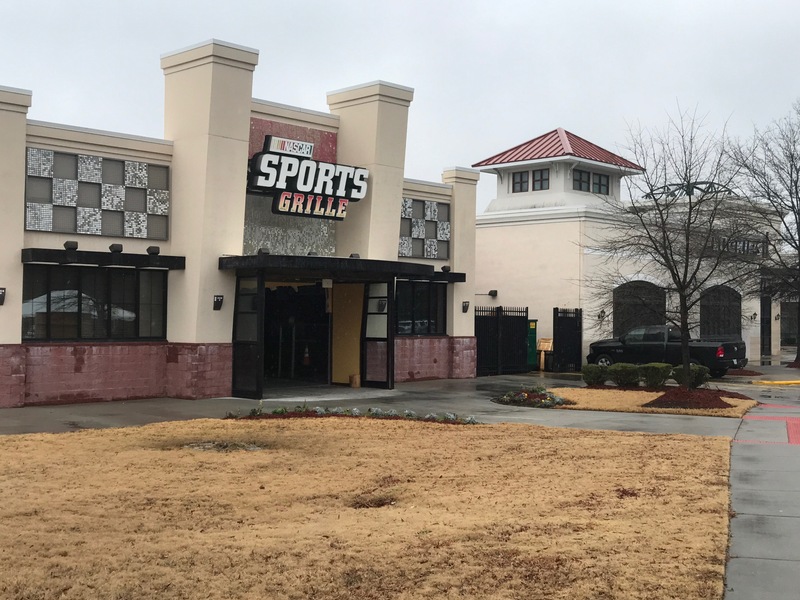 The Rosie’s site in Hampton will be in the section of the Power Plant complex that housed the former Nascar Sports Grill. 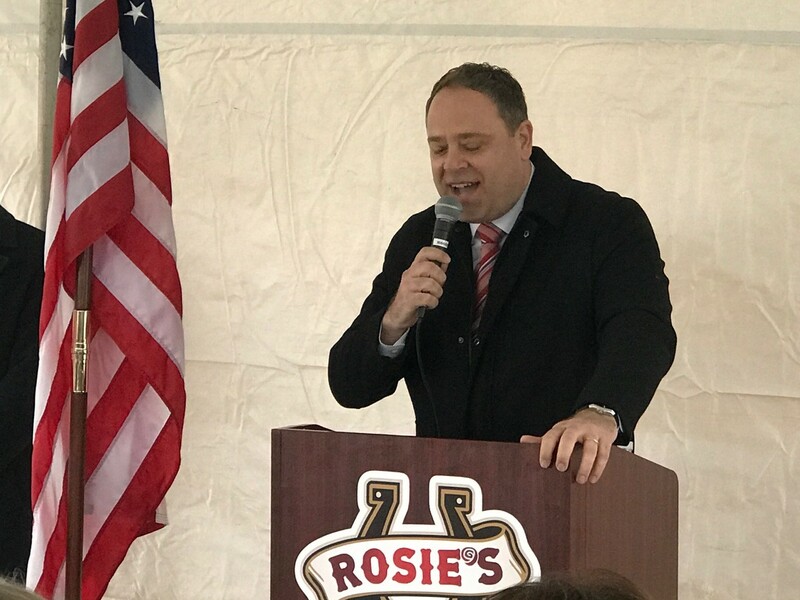 Approximately 200 employees will be hired to staff the Rosie’s site at an average salary of $40,000 plus benefits. The project is estimated to generate approximately $10 million in taxes annually, and $2 million will go to the City of Hampton. 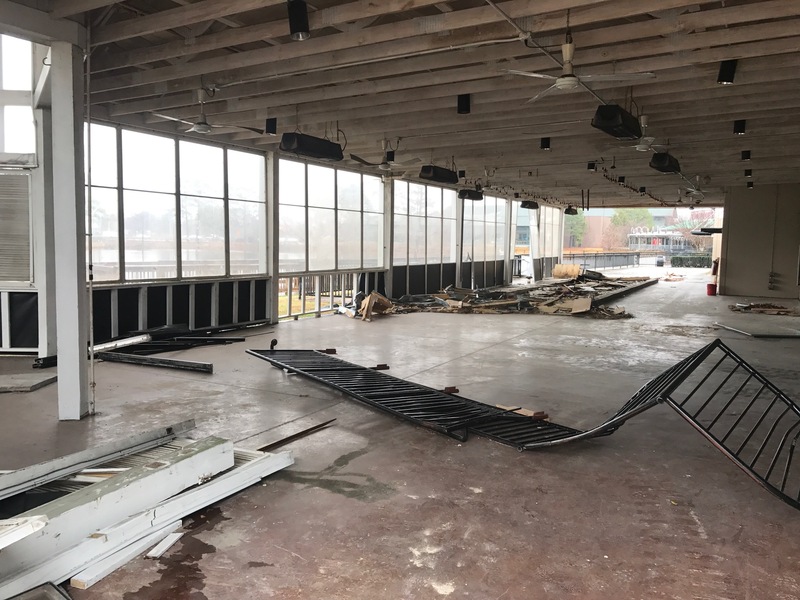 The inside of the soon to be Rosie’s has already been gutted, and is expected to open in September. Rosie’s is located off I-64 at Exit 263, and is adjacent to Bass Pro Shops. 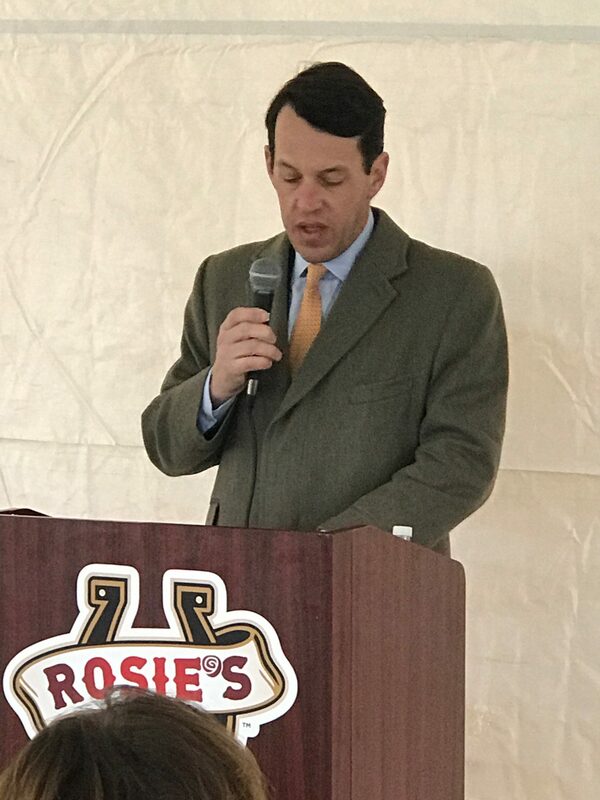 Jeb Hannum, Executive Director of the Virginia Equine Alliance (VEA), said the VEA has worked with the Colonial Downs group for a year and said they are smart, civic minded and have been a pleasure to deal with. 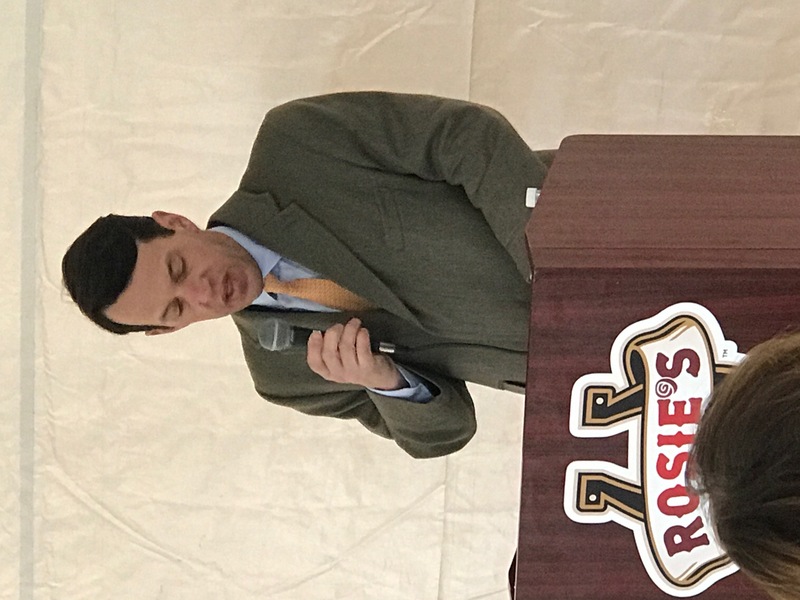 Virginia Equine Executive Director Jeb Hannum spoke at the ground breaking and noted the Colonial Downs Group is very civic minded. 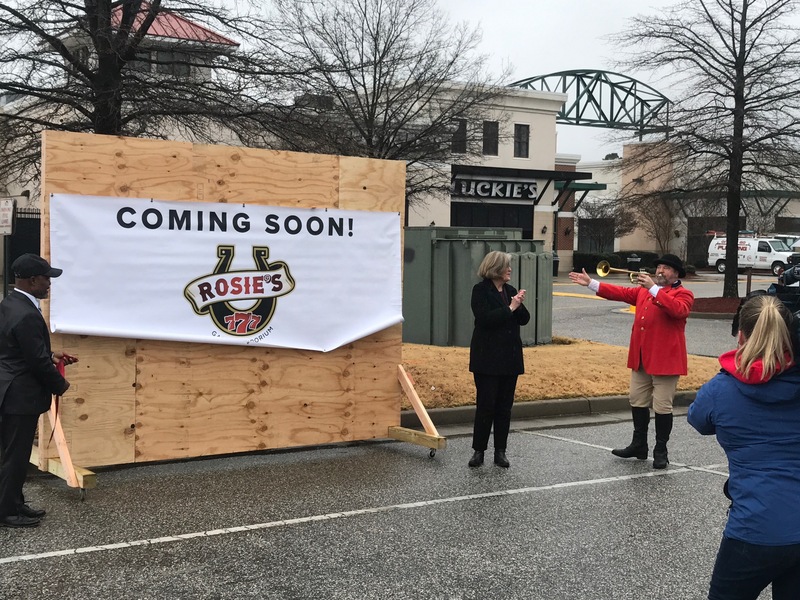 Three other Rosie’s facilities are already in the construction process. The New Kent and Vinton sites are expected to open in late April while the Richmond site will open in June. 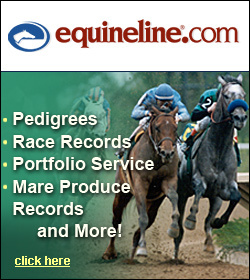 Live thoroughbred racing will return to the New Kent track August 8th and continue thru September 7th. The Virginia Derby is slated for Saturday August 31st.